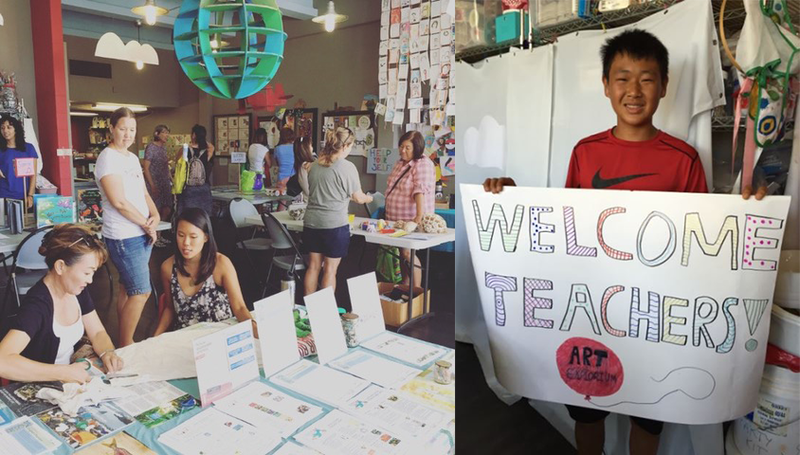 The Art Explorium’s Creative Reuse Open House for Educators is coming up on Saturday, July 14 from 9:00am to 1:00pm in Kaimukī! Try out creative reuse projects, pick up complimentary classroom supplies, and get resources from Kōkua Hawaiʻi Foundation, DLNR Division of Forestry and Wildlife, and Mānoa Heritage Center. This year's theme is “Mauka” and will look at creative ways to explore our island home. Partners and children are also invited to attend. Guided art activities will be offered for children ages five and up. While this event is free, please click here to register.